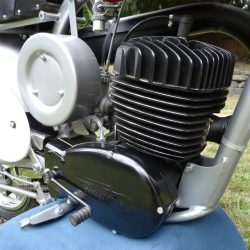 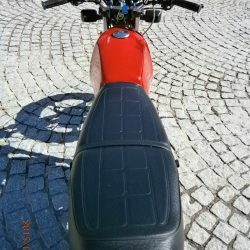 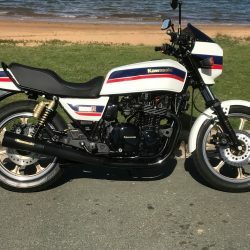 <<< Read all about the Restoration of this Honda CBX1000 – 1980 Motorcycle and see all the Photographs. 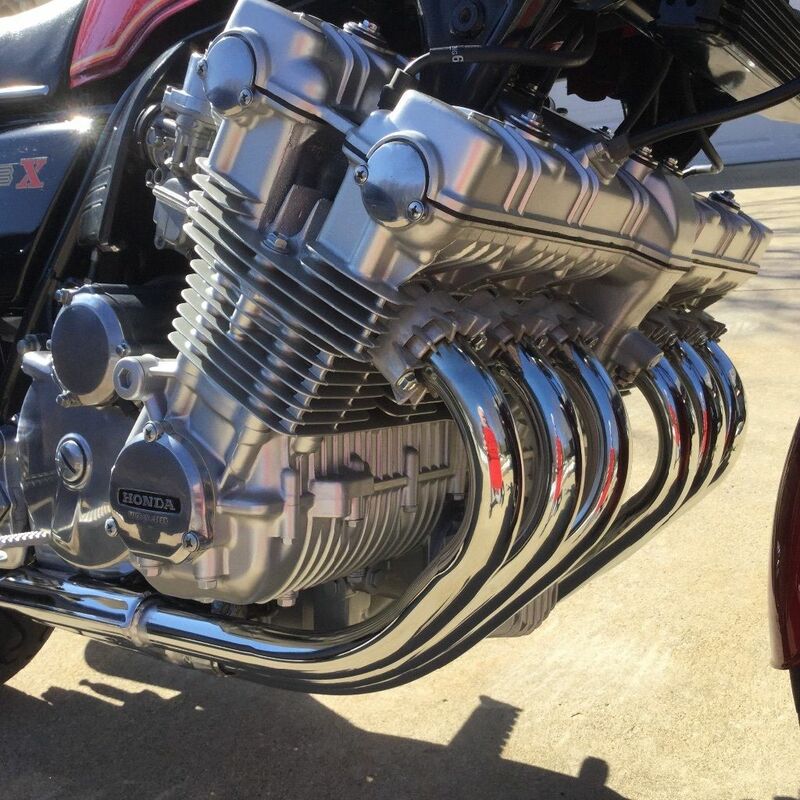 If you're looking for the perfect Honda CBX1000 – 1980 for sale then take a look at the hundreds of restored classic motorcycles listed on our extensive Motorcycles For Sale pages. 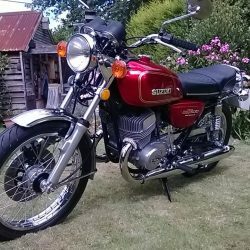 We regularly feature very nice restored Honda CBX1000 – 1980 bikes for sale. 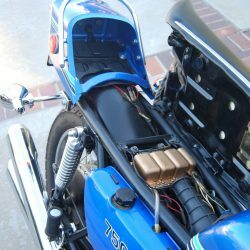 <<< Back to the Restoration History and the Full Photo Gallery of this Honda CBX1000 – 1980 Motorcycle.